Travel around the globe with a stunning RV from RV World MI! 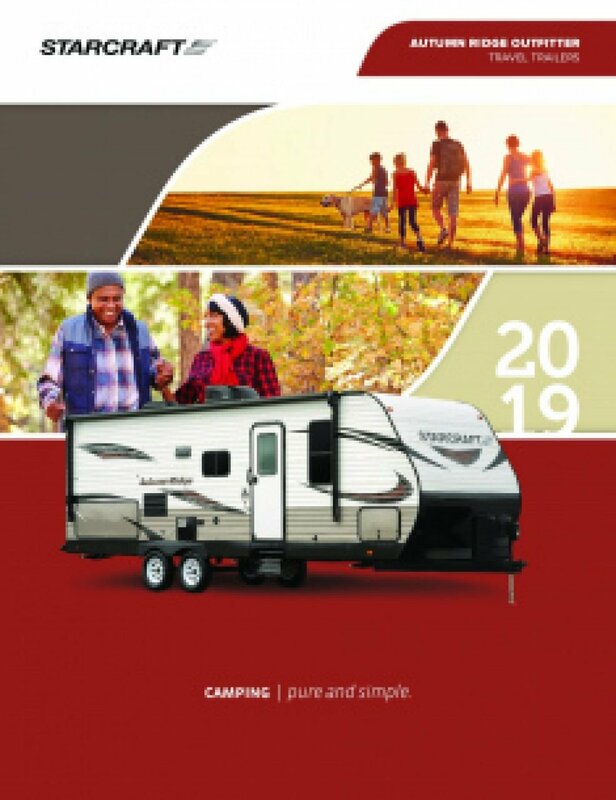 Our fantastic prices and incredible staff makes us one of the best Michigan RV dealers! 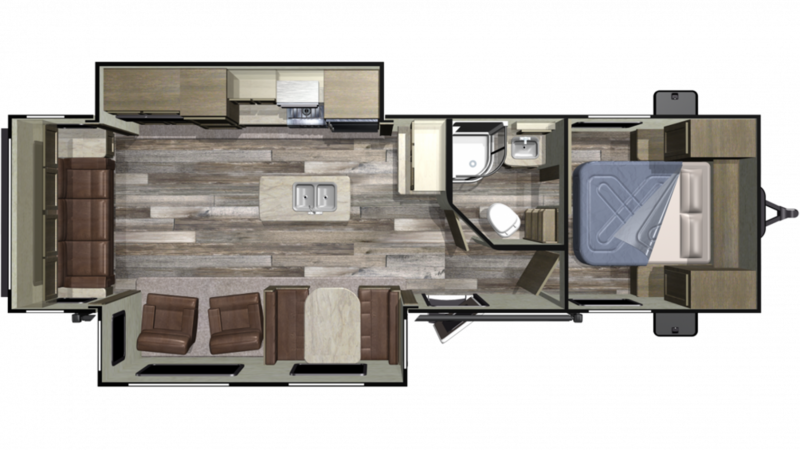 Explore new lands with this New 2019 Starcraft Autumn Ridge Outfitter 27RLI! It's a reliable Travel Trailer with great amenities! You'll find this model and other outstanding models on our lot at 7834 S Division Grand Rapids Michigan 49548! If you would like to talk to one of our RV experts today, call us at 616-591-3632! Bring out your camping chairs and picnic table and place them under the shade of the 20' 0" awning! This rig has a GVWR of 8995 lbs, dry weight of 7330 lbs, and a hitch weight of 1085 lbs. You will sleep like royalty each and every night when you snuggle into the master bedroom's Queen bed! There are enough cozy sleeping accommodations in this RV for up to 5 people!